The Ancient Beringians split off from other Native American ancestors 20,000 years ago. 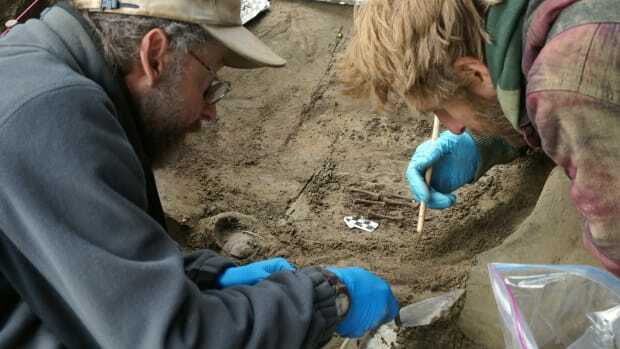 Since 2006, archaeologists have been excavating the site known as Upward Sun, in the Tanana River Valley in central Alaska, where short-term human settlements seem to have popped up periodically over thousands of years. 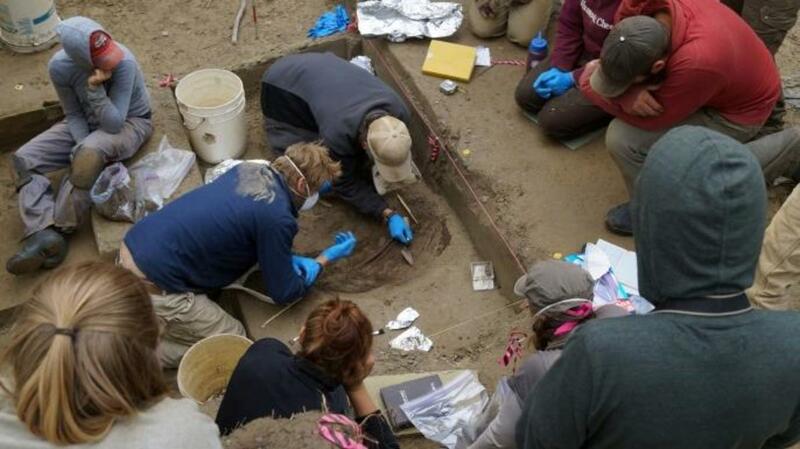 In 2010, a team from the University of Alaska Fairbanks found human bones there, including the cremated remains of a three-year-old child on top of an ancient hearth. Now, as part of a new study published this week in the journal Nature, an international team of archaeologists and geneticists has reconstructed the entire genome of the older girl. At some 11,500 years old, hers is the second-oldest human genome found in North America. While the scientists expected the baby girl’s DNA to belong to one of the two known branches of Native American ancestry (northern and southern), they instead found a different genetic code, which marked Xach’itee’aanenh T’eede Gaay as a member of a previously unknown lineage. 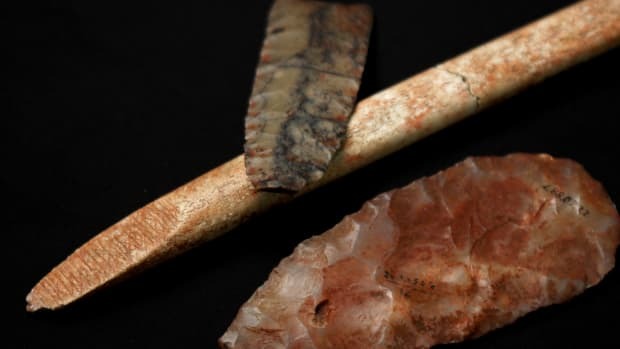 “We didn’t know this population existed,” Ben A. Potter, a professor of anthropology at the University of Alaska Fairbanks and one of the lead authors of the new study, said of the study’s findings. Potter and his co-authors believe the newly discovered group, the Ancient Beringians, split off from other Native American ancestors some 20,000 years ago, around the time many scientists believe the first humans made their way from Asia to North America. Beringia is the name used to refer to Alaska, the tip of Siberia and the land bridge that connected them during the last ice age. It’s unclear where exactly the split occurred, however. 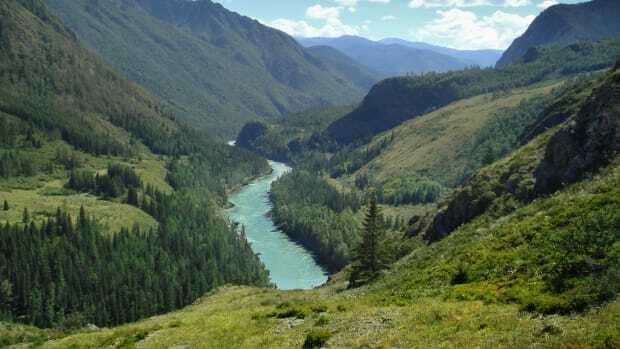 Potter suggests the Beringians separated from the other Native American ancestors before they left Siberia, pointing out that there’s little evidence people were living in Beringia 20,000 years ago. 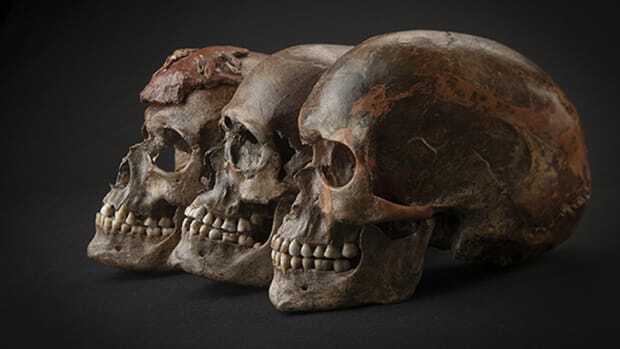 But his co-author Eske Willerslev, from the University of Copenhagen, believes humans traveled from Asia in a single wave of migration, then split apart shortly after they arrived. While the Ancient Beringians settled in the north and grew increasingly isolated, the rest of the migrants are thought to have traveled south past the ice sheets, where they split into the two known groups of Native American ancestors around 15,700 years ago. Descendants of the southern branch of the genetic family include most Native American groups in the United States, and all indigenous peoples in Central and South America. 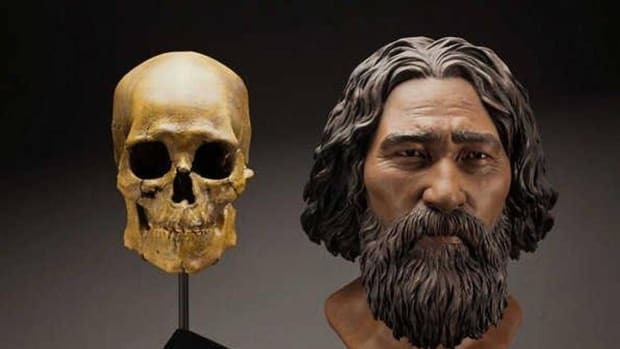 Both the controversial Kennewick Man, found in Washington, and the Anzick Child, which at 12,700 years old is the oldest human genome ever found in the Americas, are believed to belong to the southern group. Like many communities in Canada and some in the United States (including the Navajo and Apache), the Native Americans who now live in the Upward Sun area are descended from the northern branch of the genetic family. 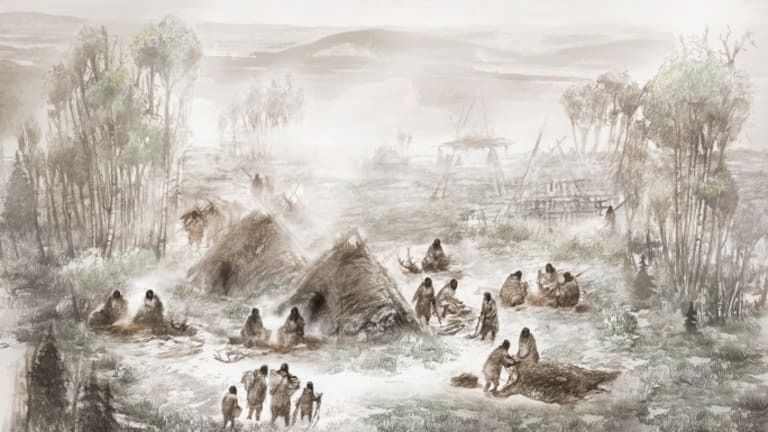 The new study suggests their ancestors returned to Alaska from further south at some point, and may have replaced or absorbed the Ancient Beringians. Though the details of their fate are unknown, the discovery of this lost population sheds new light on the earliest human inhabitants of North America and how they made their way across the continent.